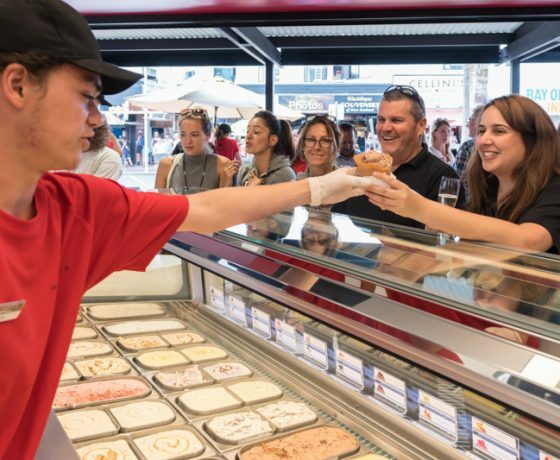 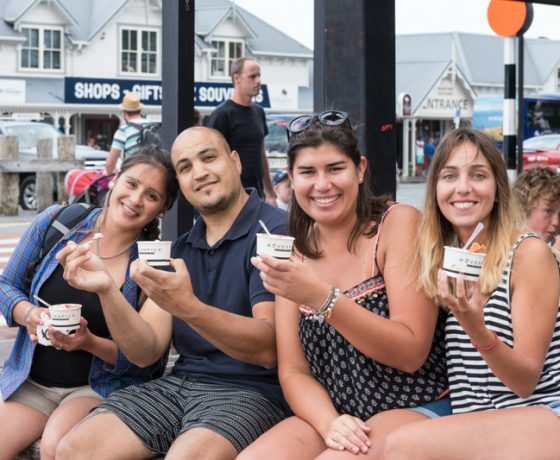 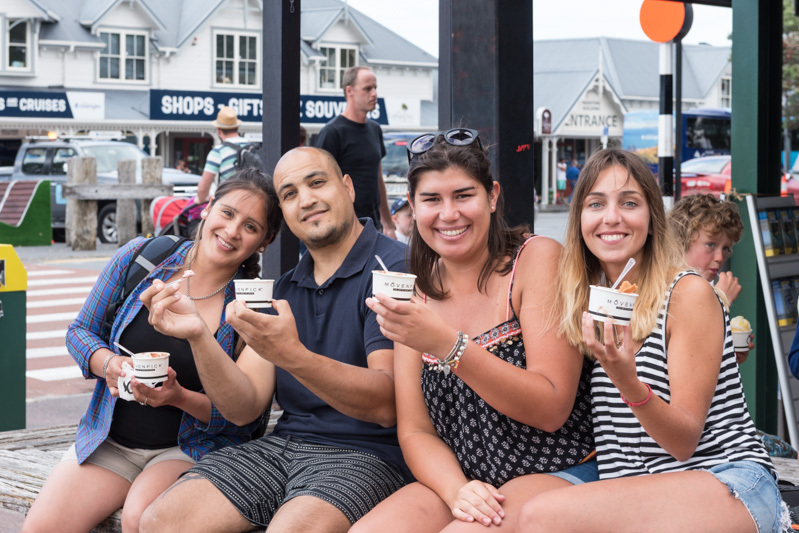 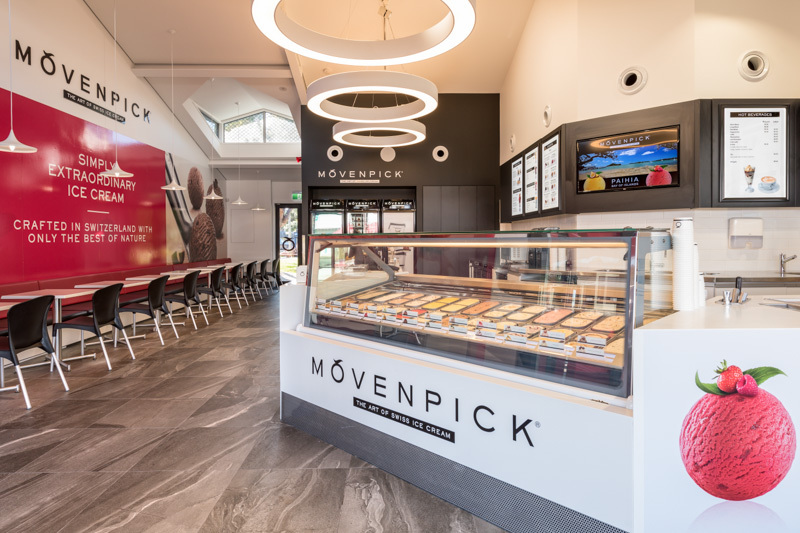 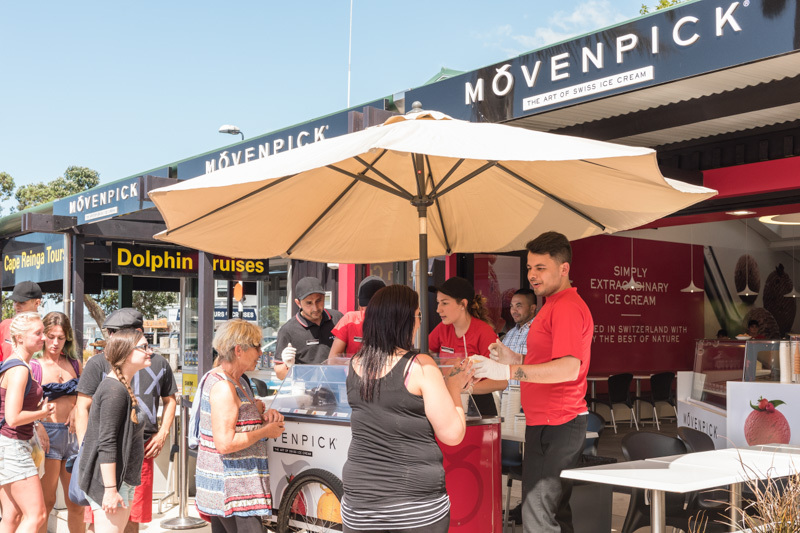 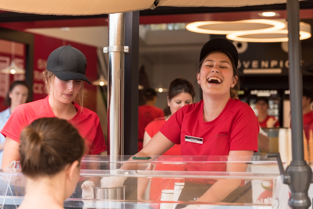 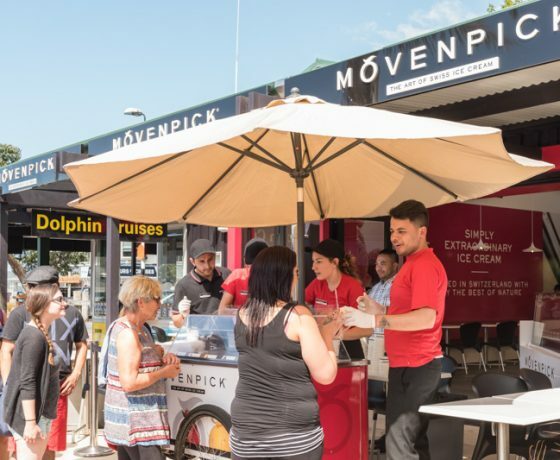 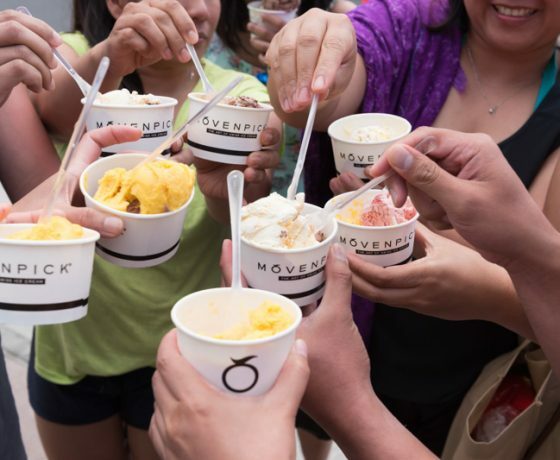 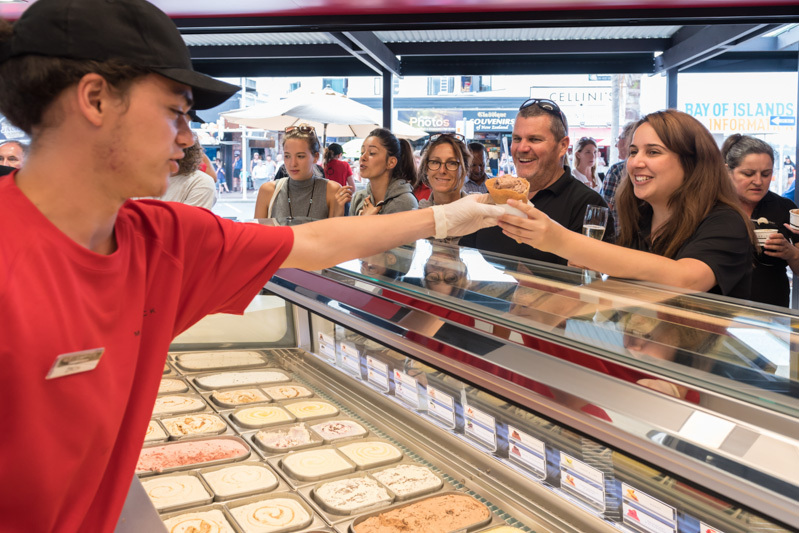 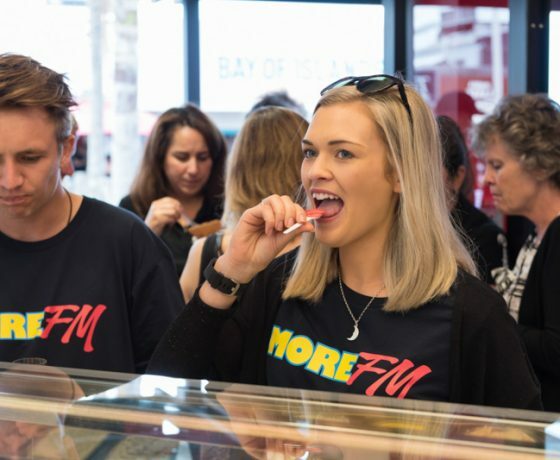 Movenpick Icecream and Cafe is now open in Paihia. 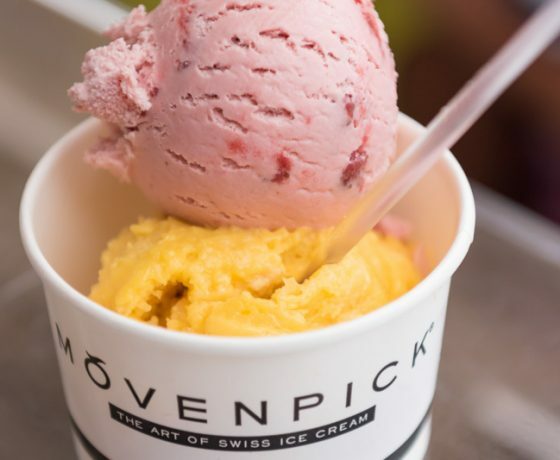 An ice cream born of a passion for gastronomy, blessed with the best that nature can provide and fashioned with Swiss perfection, using only the finest ingredients, always selected with the greatest care and always processed in a natural manner with no artificial colours or flavourings. 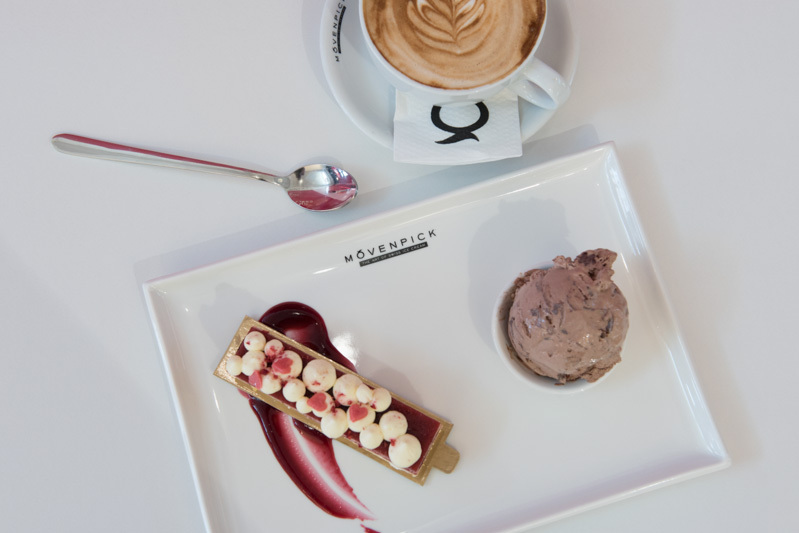 – a subtle and delicate work of culinary inspiration that is sure to delight the most discerning gourmets. 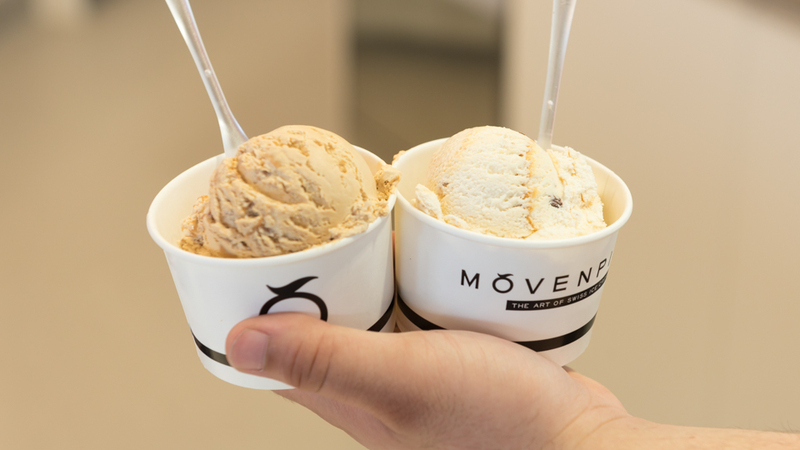 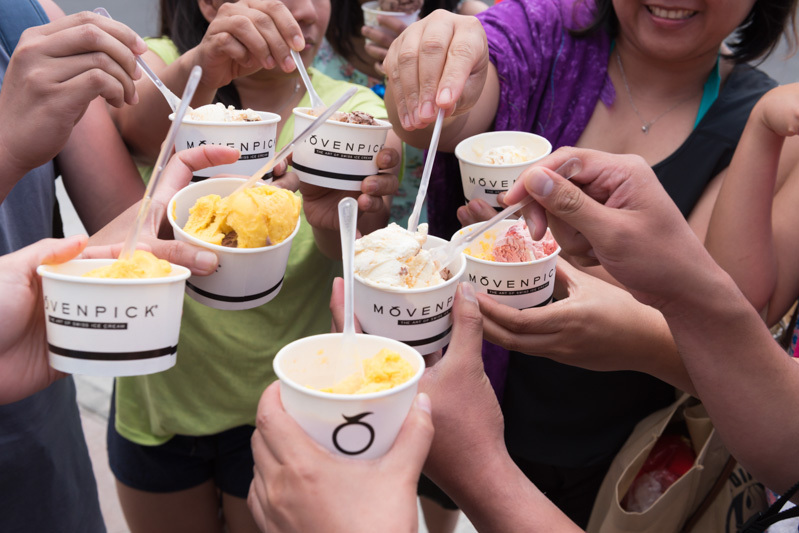 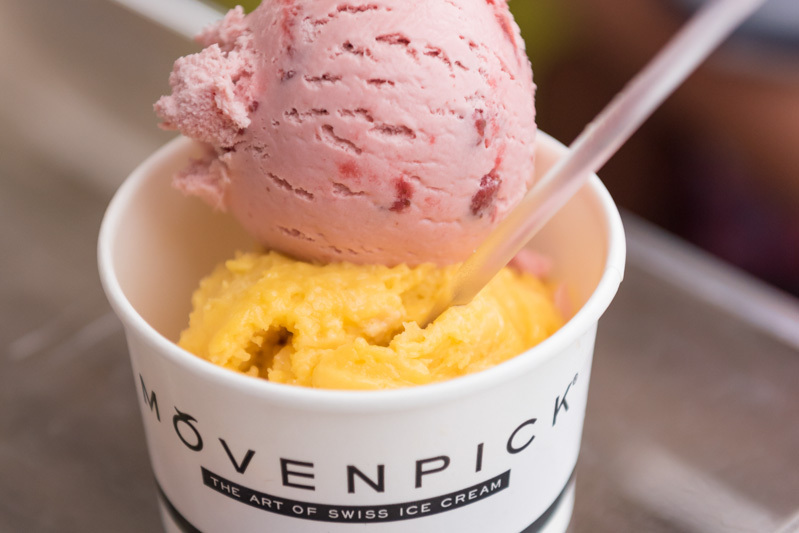 A Movenpick, ice cream is always refined and never over sophisticated. 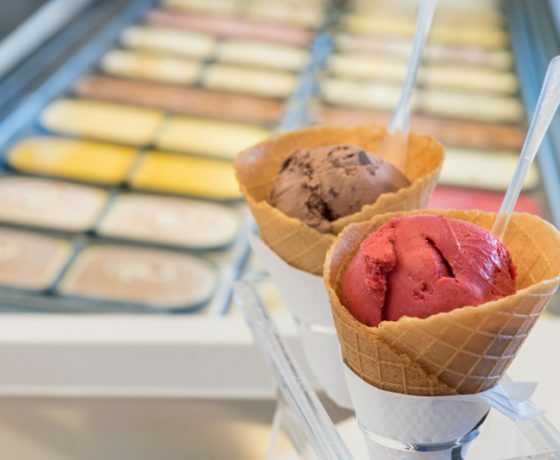 We have 16 delectable flavours to choose from, including Swiss Chocolate, Crème Brulee, Mint Chocolate and Vanilla Brownie. 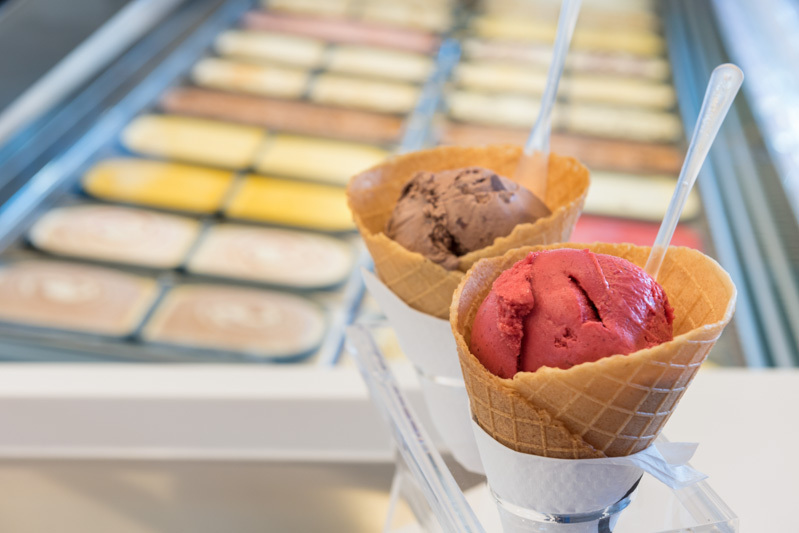 We also offer a select range of flavours in take home tubs. 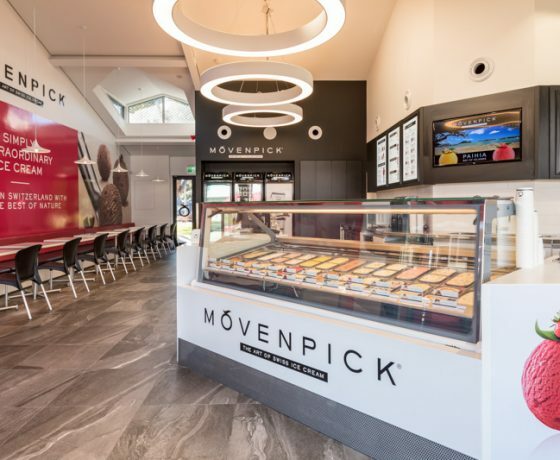 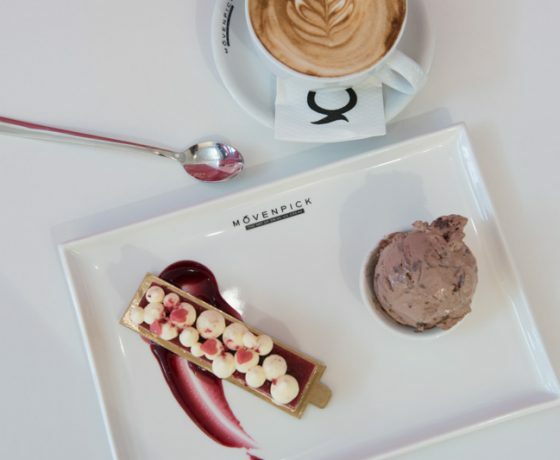 So come down to Movenpick Paihia at the beautiful location of 2 Williams Road and enjoy the creamy delicious flavour of a Movenpick Ice Cream either in store or on the go.- a subtle and delicate work of culinary inspiration that is sure to delight the most discerning gourmets. 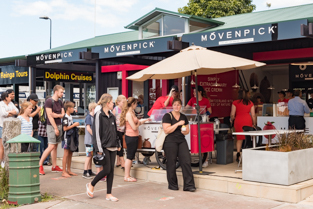 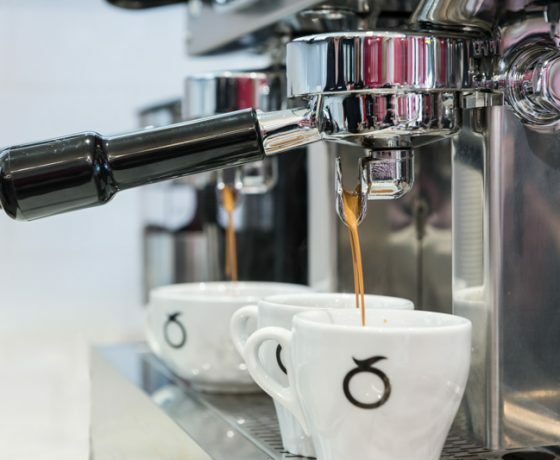 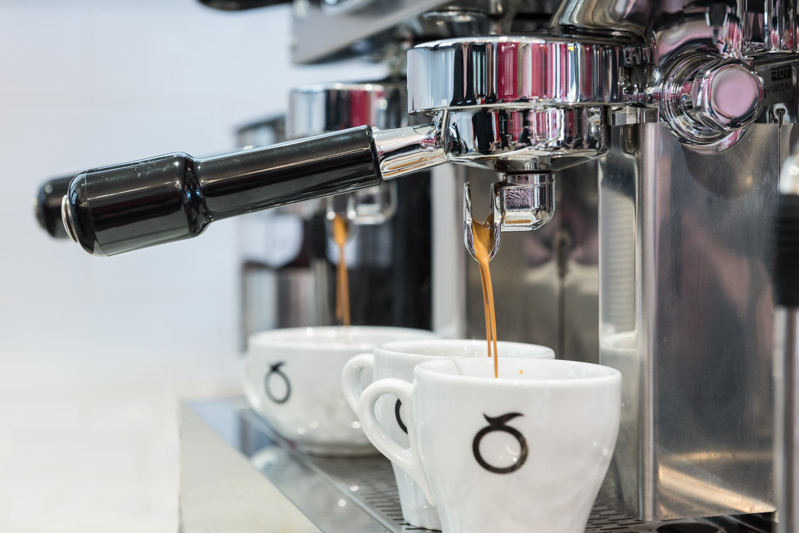 We’d love to see you at Movenpick Paihia.